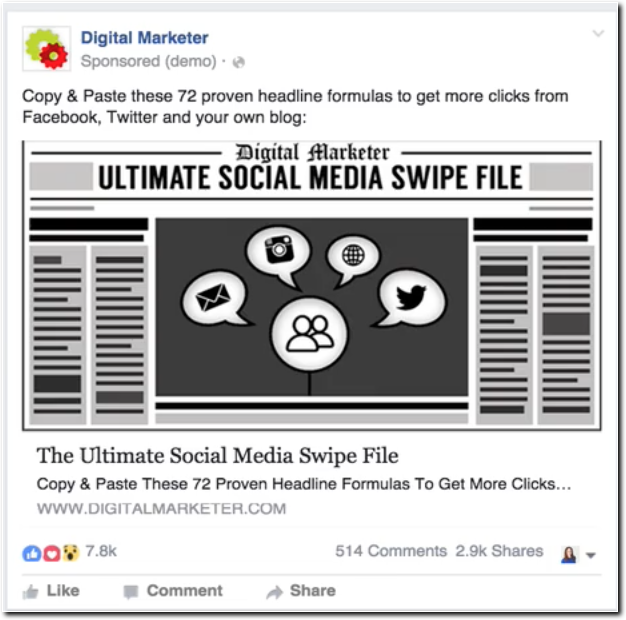 Get the Ultimate Facebook Ad Template Library: Copy & paste these seven proven Facebook ad campaigns to create low-cost, high-converting ads on demand. Get them here. Molly Pittman is a digital marketing expert and educator. She has certified thousands of marketers in paid traffic and customer acquisition, and is a co-host of the Perpetual Traffic podcast, which has grown to over three million downloads in two years. She is the Co-Founder of DigitalStrategyBootCamps.com, providing 1-on-1 coaching and consulting to help businesses grow through digital channels. Molly started her career as an intern at DigitalMarketer.com in 2012, excelling to VP of Marketing in 2014, a position she held until 2017 when she left to start her own consulting agency. At DigitalMarketer, Molly spent $12+ million on paid traffic channels like Facebook, Google, and Twitter while maintaining a positive return on investment.